The Cloudbet team have scoured the twitterverse to create a comprehensive list of the most influential and knowledgeable accounts to follow for all the latest Bitcoin insights! 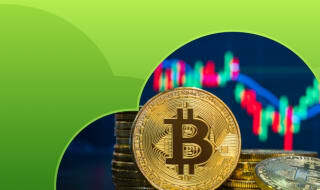 The world of crypto currency is in a constant state of flux and growth, and everyone has an opinion on how to maximise returns from this fledgling economy. With all the noise online, it can be difficult to know who to trust. 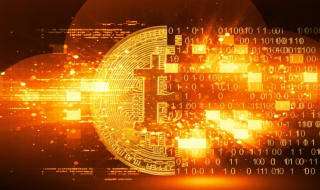 Cryptocurrency and bitcoin gambling can be a little overwhelming to newcomers at first; with so many voices vying for attention in a crowded space it can be hard to separate the sportsbook stars from the bitcoin busters. Follower numbers can be a good indication of legitimacy, although in the social circles of a niche industry some of the loudest voices can still drown out the wallflowers. 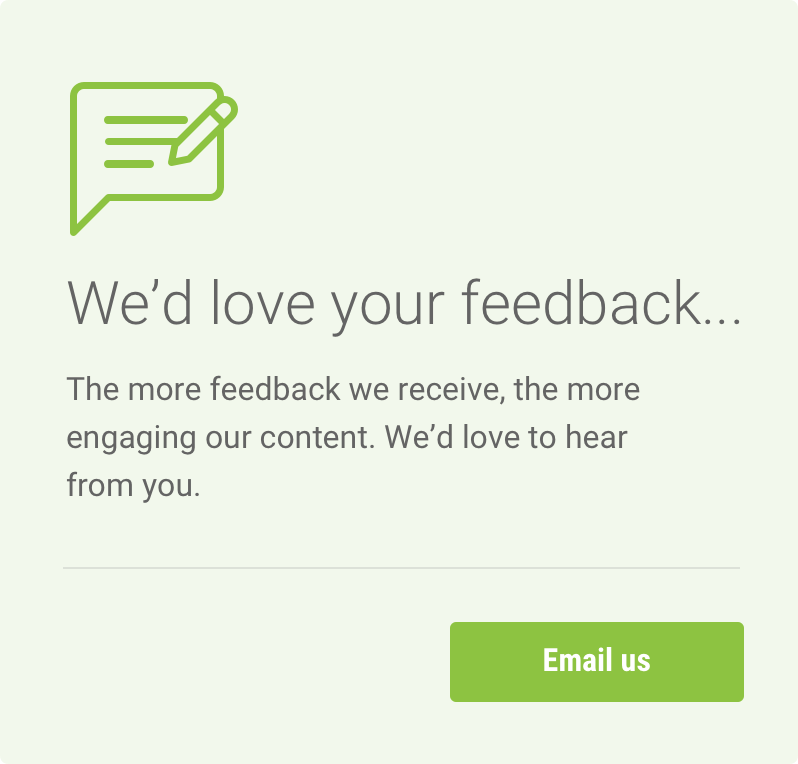 It’s also important to look at the age of the account, experience in the sector, and most importantly, any affiliate links that are shared - sponsored reviews should always be taken with a pinch of salt! So without further ado, let’s get into the influencers and gurus! Please bear in mind that this is just a small selection of the experts out there, but following these accounts and checking who they interact with is a good place to start out for keeping up with crypto info in the twitterverse. Nick Szabo is a computer scientist and cryptographer, well known for his pioneering research into digital currency and blockchain technology. 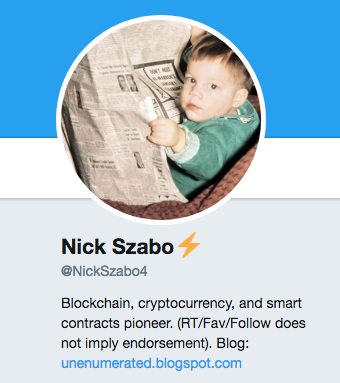 He regularly posts and retweets the latest news from the world of cryptocurrency, and is connected to all the big players in the crypto industry - there’s even suggestions he is actually Satoshi! You can find his blog here. A programmer and writer, known internationally as a co-founder of the Ethereum cryptocurrency, and Bitcoin Magazine. He has also contributed as a developer to other open source software projects such as Kryptokit, pybitcointools, multisig.info, and Darkwallet to name but a few, so you know his knowledge is second to none. 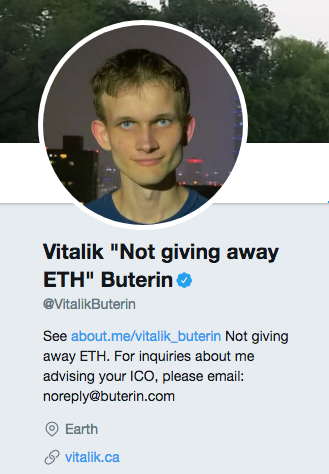 Follow Vitalik for daily insights into Ethereum and other cryptocurrencies. Erik was co-founder of the bitcoin company Coinapult, worked as Director of Marketing at BitInstant, and was founder and partial owner of the bitcoin gambling website Satoshi Dice before it’s sale (which at its peak was responsible for more than half of all Bitcoin transactions on Earth!). 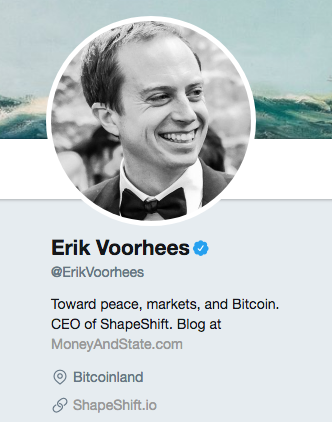 Now CEO of ShapeShift.io, he shares information about Bitcoin and is a passionate advocate for cryptocurrencies and open source software. You can check out his blog here. 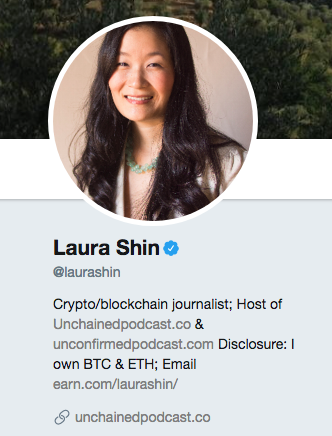 Laura was Forbes senior editor managing crypto and blockchain technology coverage (Bitcoin, Ethereum, ICOs, token sales, etc. ), co-lead reporter of the Forbes Fintech 50 list, and host of the podcast "Unchained: Big Ideas From The Worlds Of Cryptocurrency and Blockchain." Browsing her twitter feed is a must for anyone wanting to stay up to date with the latest news from the world of cryptocurrency and blockchain technology. 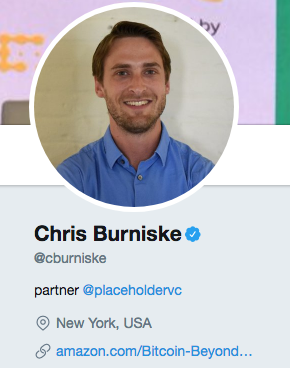 Chris Burniske is a co-founder of Placeholder Ventures, a New York firm specialising in crypto assets. Prior to Placeholder, he led ARK Investment Management to become the first public fund manager to invest in bitcoin. Transitioning to focus exclusively on crypto assets, he paved the way for Wall Street to recognize it as a new asset class. He is also a regular contributor to CNBC, the Wall Street Journal, the New York Times, and Forbes, discussing investment and cryptocurrency opportunities. 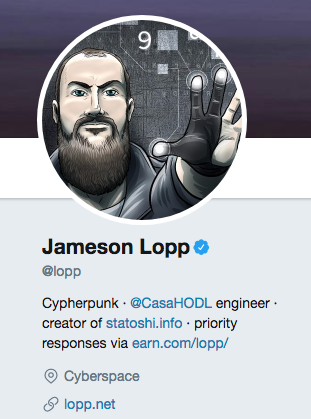 Jameson Lopp is the infrastructure engineer at Casa, creator of statoshi.info and founder of bitcoinsig.com. He regularly shares his expert opinions on security and privacy in the crypto world, and you can get a good flavour of his knowledge and sense of humour through his currently pinned tweet! 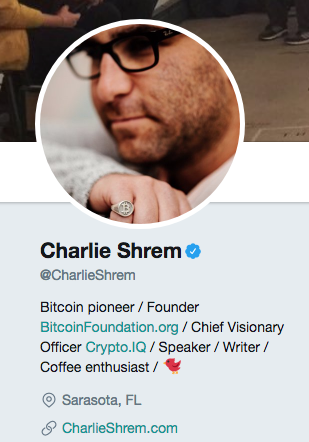 Charlie is known as an entrepreneur and strong bitcoin advocate. He co-founded the now-defunct startup company BitInstant (which at one point was processing almost 30% of the world’s bitcoin transactions!) 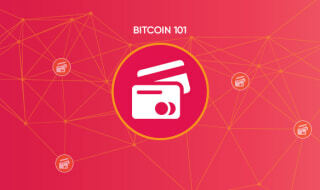 He is also a founding member of the Bitcoin Foundation, formerly serving as vice chairman. In 2017, he joined Jaxx as its director of business and community development, and later that year founded cryptocurrency advisory CryptoIQ. 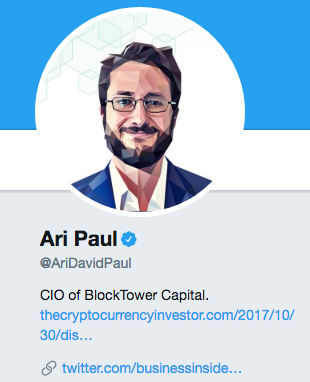 Ari Paul is the CIO and co-founder of BlockTower Capital, who takes long and short positions across a variety of cryptocurrencies. He is also a regular contributor to Forbes and his twitter feed is full of interesting insights into the future of crypto and its impact on the world around us. You can also find his blog here. Max is a well travelled broadcaster, focusing on the financial industry with a keen eye for crypto investments. 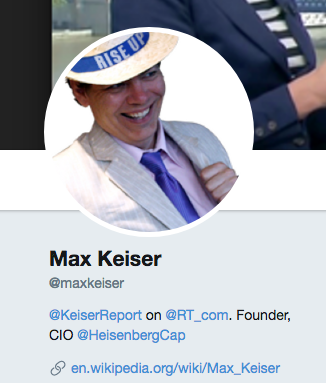 He hosts the ‘Keiser Report’, a financial program that features heterodox economic theories, and also worked with BBC Radio 5 Live, BBC World News, and Al-Jazeera. Alongside his wife Stacy Herbert, he co-hosts economics programme Double Down on Radio Sputnik, presents a weekly show about finance and markets on London's Resonance FM, and is a regular contributor to The Huffington Post. 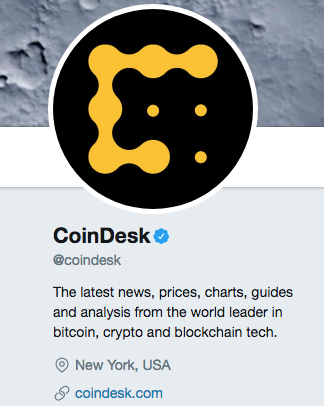 No list of cryptocurrency experts would be complete without including Coindesk, widely regarded as one of the best places to get all the latest news, prices, charts, guides and analysis on bitcoin, crypto and blockchain tech. They regularly share well-written articles from coindesk.com, as well as retweeting insights from industry leaders. It was a hard challenge to pick just 10 crypto Twitter accounts to follow, and our list is by no means exhaustive. There’s hundreds of other fantastic accounts that we would have liked to include given more space and new influencers emerging all the time. We’d also like to hear your own opinions on the top twitter accounts to follow for crypto insights and information, so drop us a line at our official Twitter account @Cloudbet and let us know who we’ve missed!